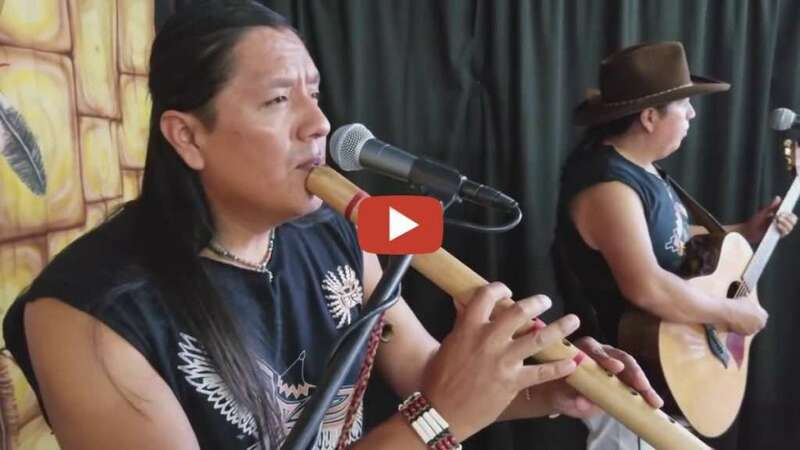 Last of the Mohicans – movie theme song performed by Inka Gold. A beautiful cover of the movie theme song. The music is beautiful, yet sorrowful; expressing the depravity and cruelty of the early American wars. Over 2 million views.